Dr. Wallace and the entire professional team are committed to providing the highest quality of dental care to patients of all ages. We offer a wide variety of services for optimal oral health, in a comfortable, relaxed atmosphere. Allisa is a valuable asset to the business team, joining us June 30, 2016. 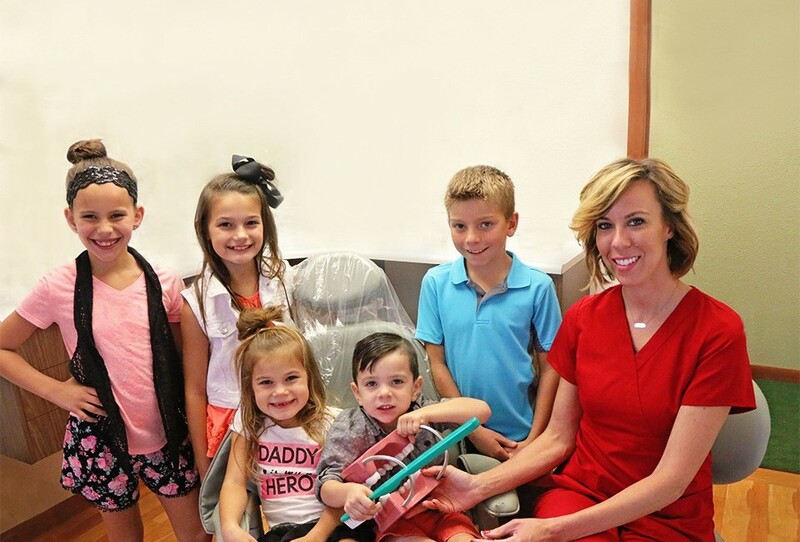 Allisa’s dental experience started as a young child and she eventually became a patient of Dr. Wallace’s in 2014. She was born with Anodontia, a rare genetic disorder characterized by the absence of several, or all primary or permanent teeth. Dr. Wallace and his team transformed her entire smile. During those visits, she built a rapport with the entire team and an interest in the field of dentistry. She comes to us with vast experience in customer service, working in retail for three years. In 2012, she also became a licensed cosmetologist. Allisa is very family oriented, and loves to cook and bake. She is a huge animal lover and enjoys spoiling her dog Charlie! She has lived in the community her entire life and graduated from Patrick Henry High School. Allisa is learning all aspects of the dental business. Allisa and Cheri work together as a team to answer all of your scheduling, insurance, and financial concerns. You will see her smile at the front desk window as she greets patients! Cheri is our office manager and comes to us with a vast mixture of entrepreneurial skills. She has successfully built and maintained numerous businesses. She joined the team on February 14, 2016 and uses her heart and skills to bind the team together. She is a life long resident of the Otsego community, graduating from Otsego in 2002. Cheri resides in the Tontogany/Grand Rapids area. She is a familiar face and has donated her time with the AppleButter Festival, the Victory Center, benefits and various community functions. She graduated from BGSU in 2006 with a Graphic Design Major and plans to use this knowledge to update and maintain our computer system, Facebook and web page. She is currently helping with the Toledo Dental Society website design as well. Cheri is excited to join the dental field and learn all aspects of the profession. She plans to update and maintain compliance while retaining fairness with financial policies and insurance regulations to provide the best benefits to our patients. 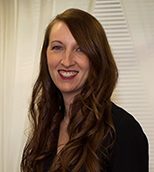 Cheri is also a Licensed Massage Therapist and continues to use this skill in her spare time along with spending time with family, friends and the great outdoors. Cheri is excited to be a part of the team and provide financial knowledge painlessly to our patients. Jada graduated from Owens State Community College in 2006, with a degree in Dental Hygiene. She got into hygiene for the passion of educating her patients on their oral health. Jada’s smiling face has been a part of the practice since June 20, 2011. Jada pursued her Anesthesia License and passed her boards in September 2012. Jada also furthered her education by graduating as an Expanded Function Dental Auxiliary (EFDA) in August 2018. She is now able to assist Dr. Wallace in Anesthetizing patients and meeting their restoration needs. She and her husband have two kids, and she enjoys spending her free time with her family and hanging out with friends. She also loves to shop, cook/bake, workout, and vacation to warm places. Jada and Kayla enjoy visiting local pre-schools and elementary schools to educate children on oral health, brushing and flossing techniques. 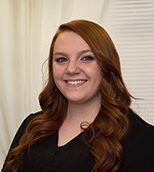 Kayla graduated from Rhodes State College in 2014 and received her associates of Applied Science in Dental Hygiene. Kayla grew up in Vanlue, Ohio and graduated from Vanlue High School. She started working at the practice on July 31, 2014 as soon as soon as she passed her state boards. Kayla enjoys patient interaction and educating her patients on the importance of oral health. She loves spending time with her husband, daughter Leah, family and friends. She also enjoys vacationing in Dale Hallow Lake, Tennessee with her husband and friends. Raechel is a dental assistant, who joined our team in 2013. She comes from a background in the chiropractic/medical field. 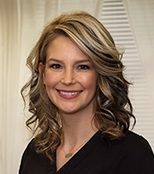 She joined our dental team in November 11, 2013 and has since obtained her dental radiograph license and training on the E4D machine in Texas. Raechel lives here in the area, with her husband Mark, and their three amazing children: Clayton, Faith, and Whitney. When she isn’t busy chasing after her kids, Raechel enjoys spending time with her friends and family, soaking up the sun, cheering on the Michigan Wolverines and running her photography business. Raechel is extremely passionate about her career in dentistry. She is very grateful for the opportunity to form relationships with and assist our patients. 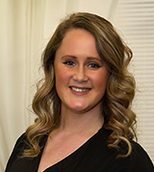 Haylie is a Certified Dental Assistant who received her certification from Owens Community College in 2016. She is also certified in dental radiology, which she obtained in 2016 as well. Haylie joined the “dream team” on April 9, 2018 and feels blessed to be a part of such a wonderful group of people. She enjoys helping our patients and seeing what a difference their dental procedures make in their lives. Haylie currently lives in North Baltimore, Ohio with her boyfriend Tyler and their dog Benson. Haylie loves the Fall season because it is the time she can enjoy her favorite things; football, sitting by the fire, apple orchards, pumpkin patches and most of all her favorite holiday, Halloween. Haylie is excited for her future here and looks forward to her growth in the dental assisting field. Ingrid is our dental practice consultant and comes to us with a great deal of business “sense.” She is a graduate of Oakland University in Rochester, Michigan, with a degree in Human Resources and minor in computers. 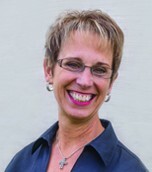 She began her dental career in 1985, as an Operational Manager of a large dental practice and in 2000, moved into the dental retail sales business. 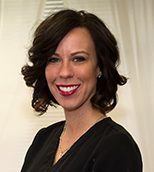 This diversified experience of software, hardware sales, high-tech dental equipment training and guiding new dental offices added to her dental experience. Ingrid currently owns her own firm, St. Catherine Consulting. She “cements” the practice into one cohesive unit. New to the practice or need to update your health information? Please download the PDF file and email it to smiles@heathwallacedds.com. If you have any questions, please feel free to call the office at 419.669.2839.